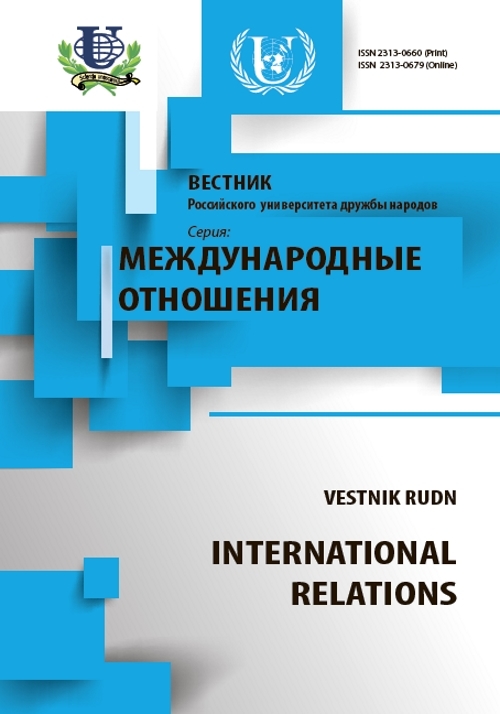 Authors: Kurylev K.P., Naryshkin V.S., Ozinkowskaya E., Rakhimov K.H. The article examines the role and the place of EAEU in the Russian foreign policy strategy. The Authors study features of development of integration in the space of the CIS, argue its special importance for Russia. In this study the economic and political interests of the Russian state in EAEU have been revealed. It is noted that Russia is seeking, through the deepening of integration processes, to ensure the opportunity for her and the partners to be competitive in today's turbulent world. The analysis of the importance of Ukrainian factor for the development of integration processes in the CIS was carried out. It is shown that for successful functioning of EAEU participation of Ukraine in this integration formation is a necessary condition, considering the potentials, which Ukraine possesses. EAEU, CIS, integration, foreign policy, Russia, Ukraine, national interests. Bordachev T. Novoe evrazijstvo [New eurasianism - how to make interface working]. Rossija v global'noj politike, no. 5, 2015, pp. 194-204. Zijadullaev N.S. Formirovanie Evrazijskogo jekonomicheskogo sojuza: riski i shansy v period turbulentnosti [Formation of the Euroasian economic union: risks and chances in the period of turbulence]. Rossijskij vneshnejekonomicheskij vestnik. 2015, no. 5, pp. 3-18. Knobel' A. Evrazijskij jekonomicheskij sojuz: perspektivy razvitija i vozmozhnye prepjatstvija [Euroasian economic union: prospects of development and possible obstacles]. Voprosy jekonomiki. 2015, no. 3, pp. 87-108. Kulik S.A., Spartak A.N., Jurgens I.Ju. Jekonomicheskie interesy i zadachi Rossii v SNG [Economic interests and missions of Russia in the CIS]. 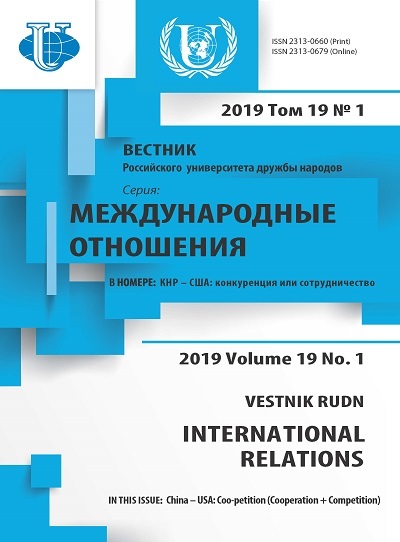 Moscow, Institut sovremennogo razvitija, 2010, 120 p.
Kurylev K. P., Stanis D. V. Process razvitija evrazijskoj integracii: istorija, sovremennye problemy i perspektivy [Development of the Euroasian integration: history, modern problems and prospects]. Sovremennaja nauka. 2015, no. 2, pp.13-18. Rudenkov I.N. Osobennosti razvitija regional'noj integracii na postsovetskom prostranstve [Features of development of regional integration at the former Soviet Union.]. «Naukovedenie». 2013, Vol. 6, pp.1-8. Oliker, Olga; Chivvis, Christopher S., Crane, Keith; Tkacheva, Olesya; Boston, Scott. Russian Foreign Policy in Historical and Current Context: A Reassessment. Santa Monica, CA: RAND Corporation, 2015, pp. 1-32. Shumylo-Tapiola, O. Ukraine at the Crossroads: Between the EU DCFTA and Customs Union. Russia/NIS Center . IFRI-Paris, 2012, pp. 1-27. Copyright (c) 2016 Курылев К.П., Нарышкин В.С., Озинковская Е., Рахимов К.Х.